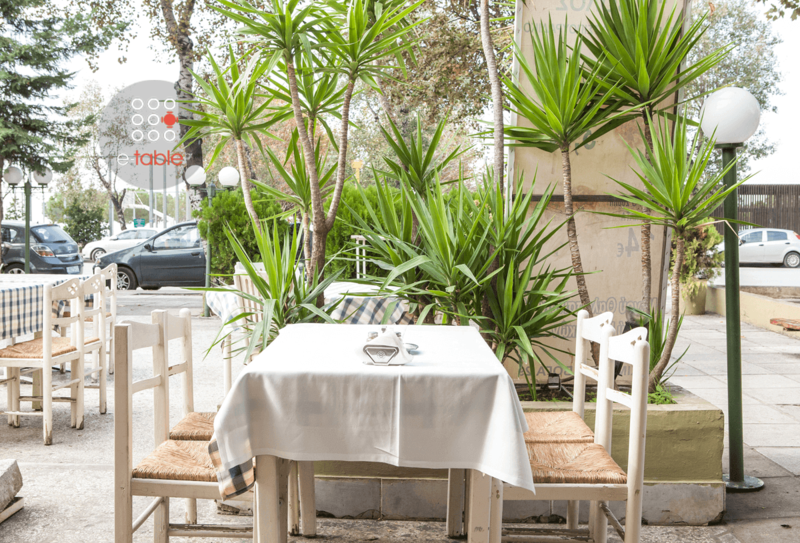 The greek tavern Tsipouradiko o Volos in Analipsi of Thessaloniki is been offering greek cuisine and the best seafood delicacies for many years now, always accompanied by the famous greek tsipouro. 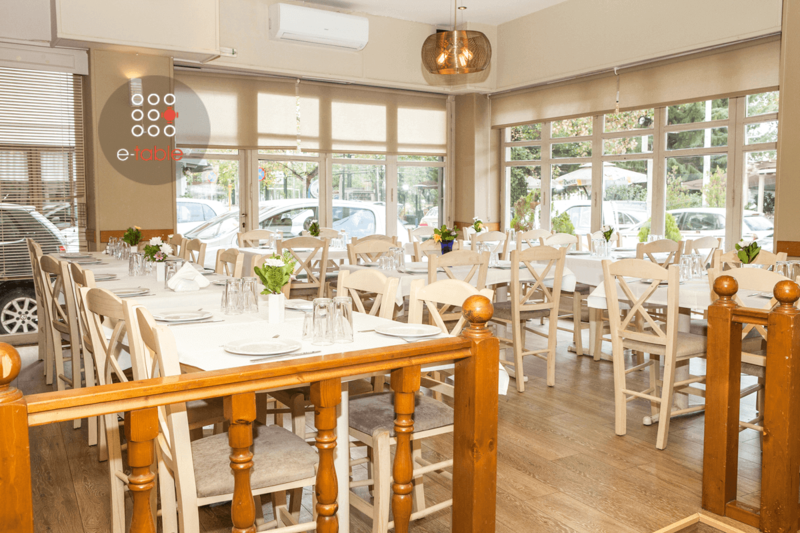 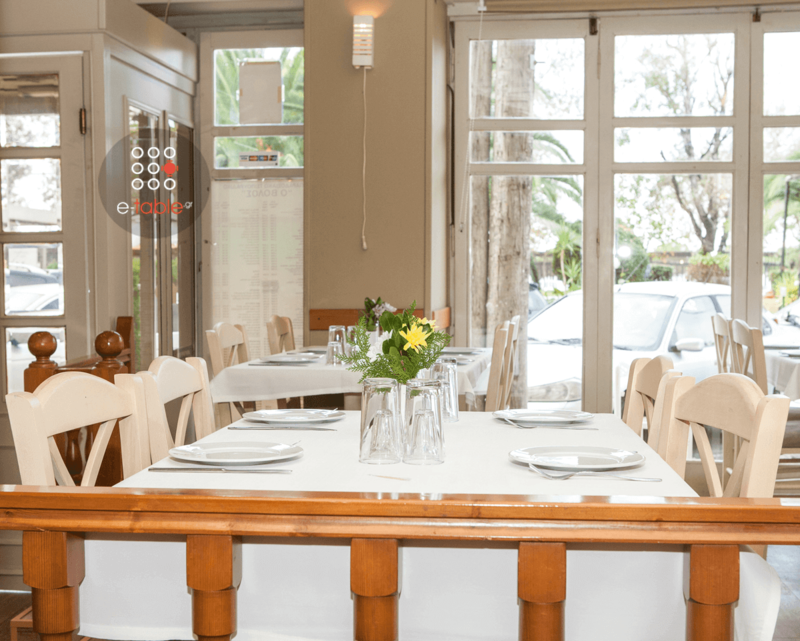 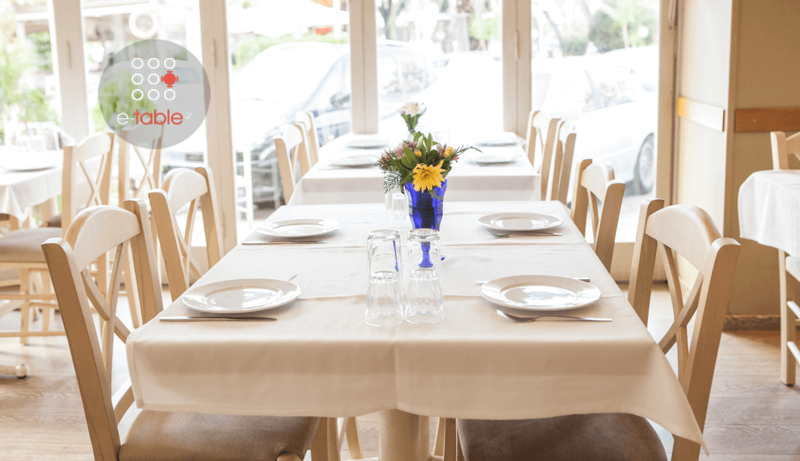 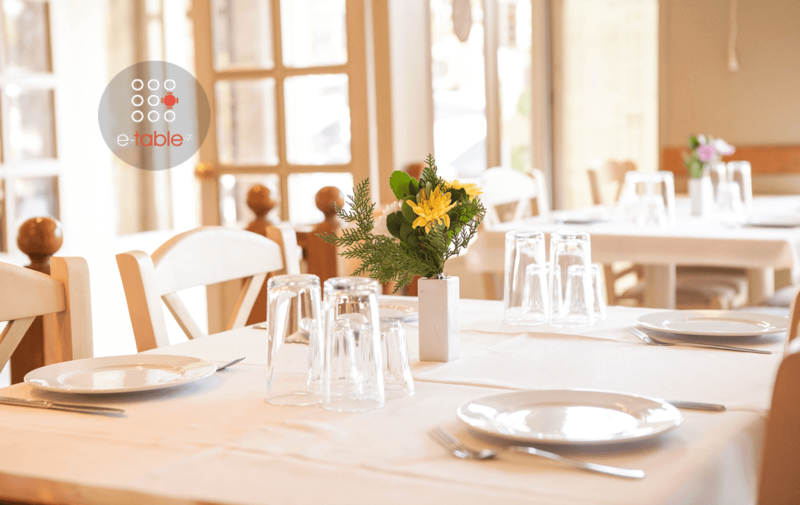 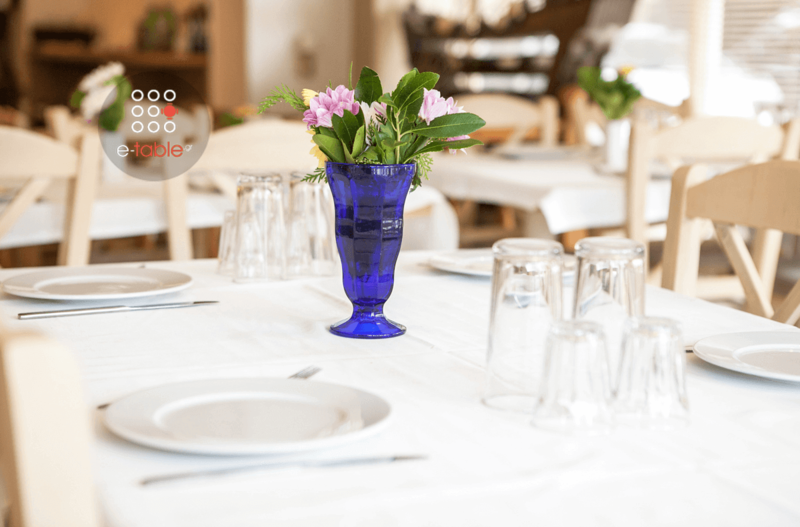 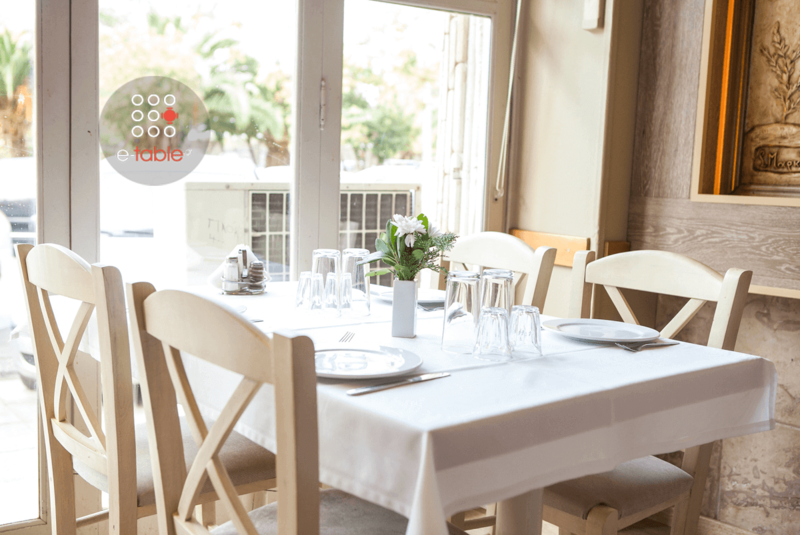 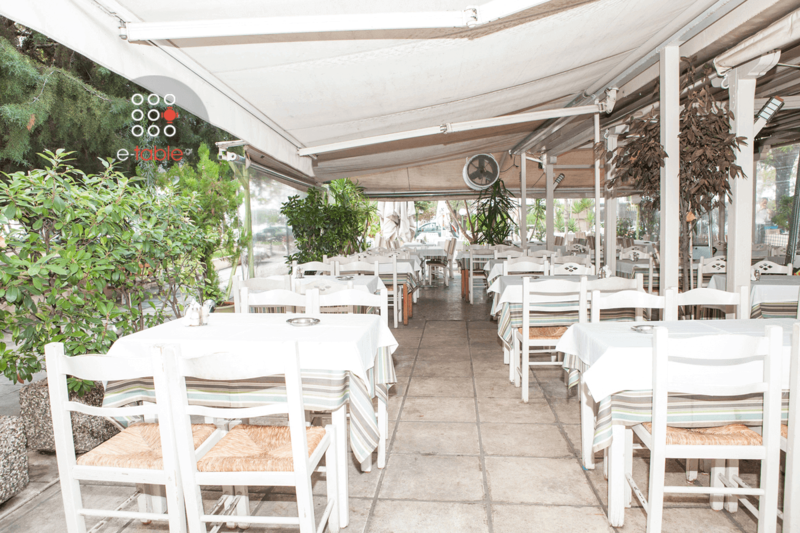 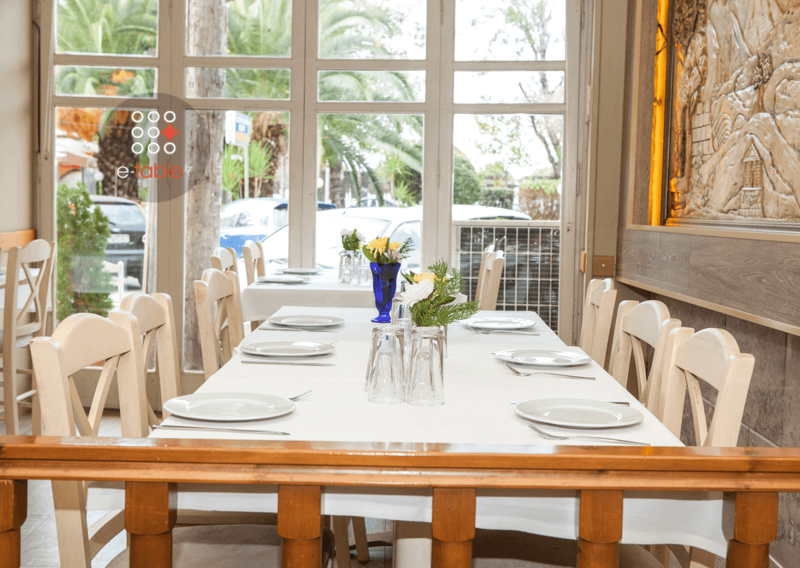 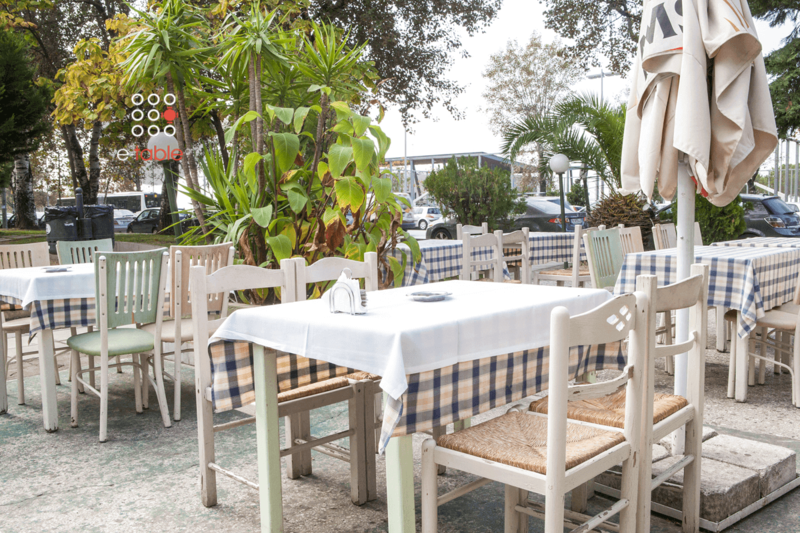 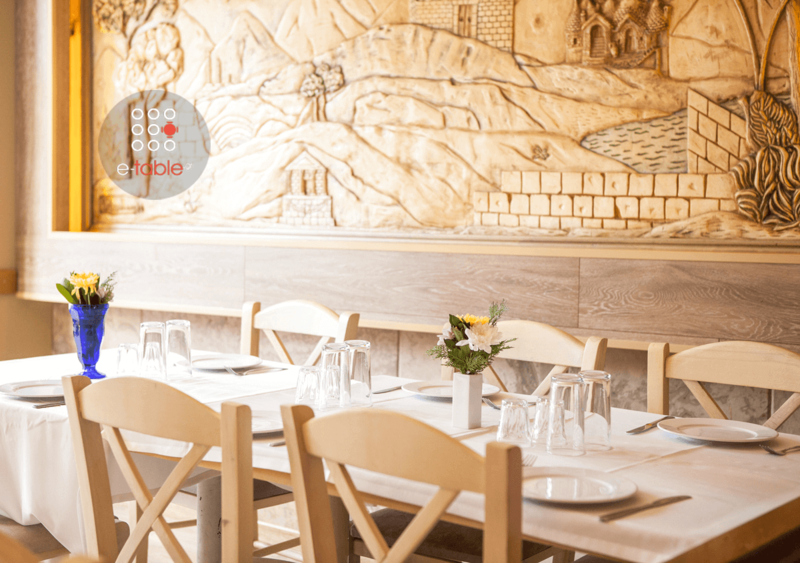 Either in the warm interior space or at the tables in the park, you will enjoy all the greek specialities which carry the fame of the culinary tradition at the popular "tsipouradika" of Volos city. 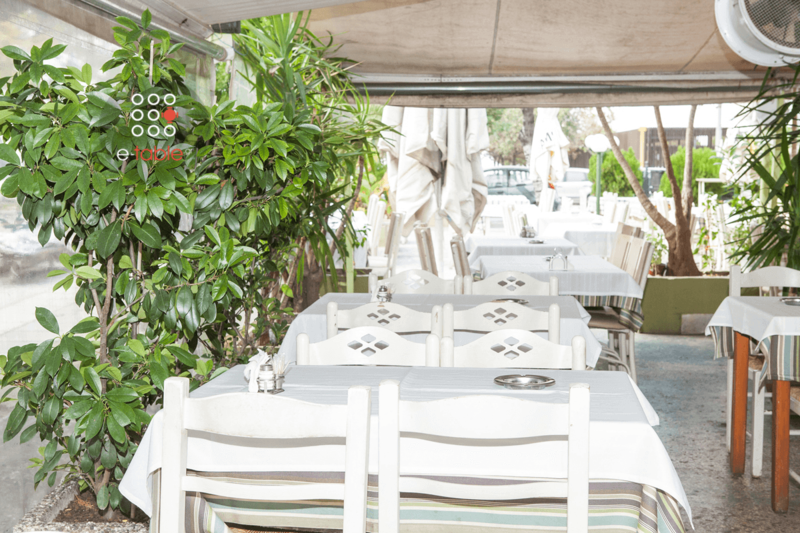 Try a great variety of seafood traditionally cooked, stuffed squid, "kritharoto" with tomato, shrimps and cheese, risotto with shrimps and sun-dried octopus, fresh mussels, fried sardines and marinated anchovies. 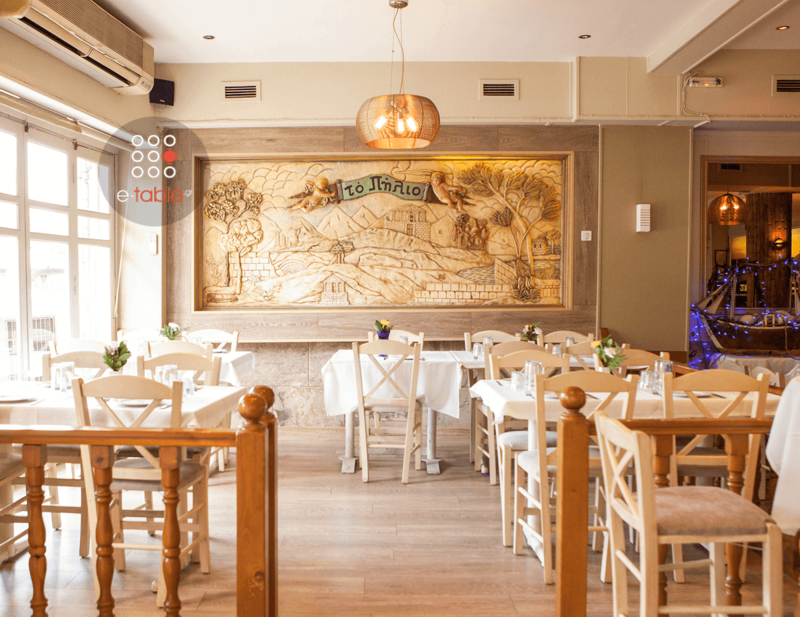 No need to travel to Volos for good tsipouro and tasteful deicacies, visit Tsipouradiko o Volos in Thessaloniki. 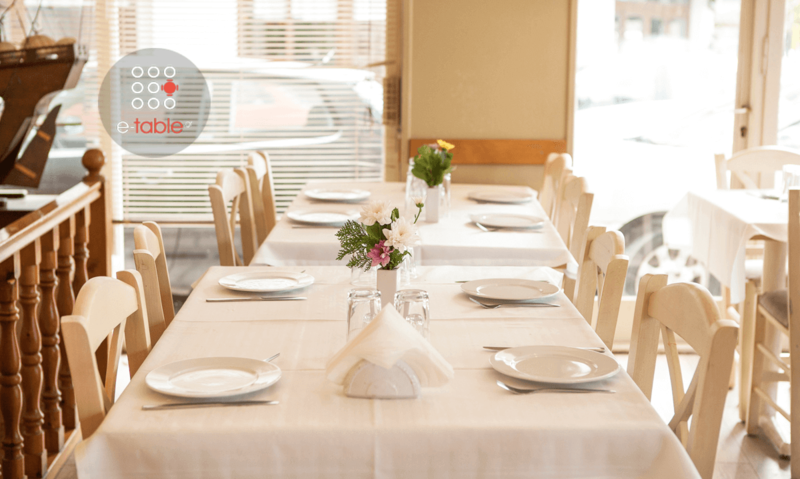 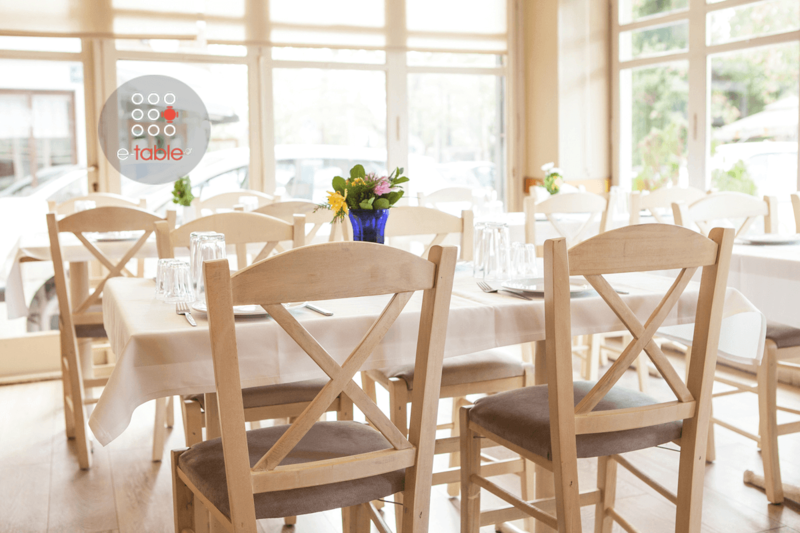 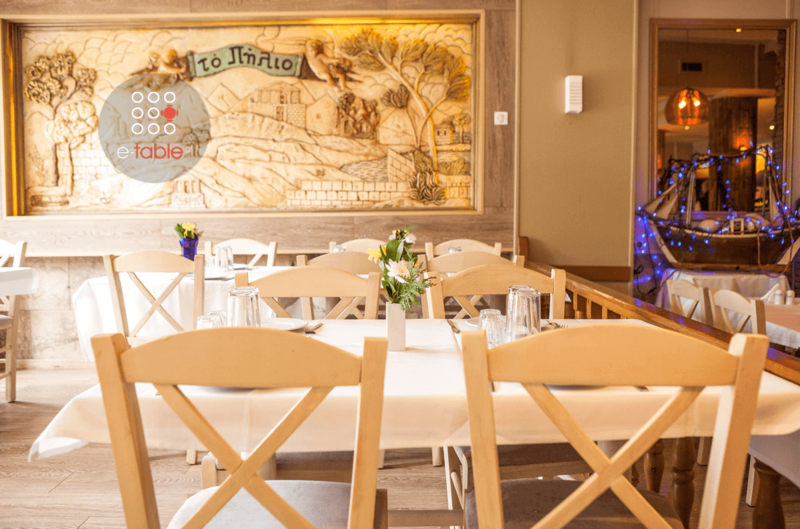 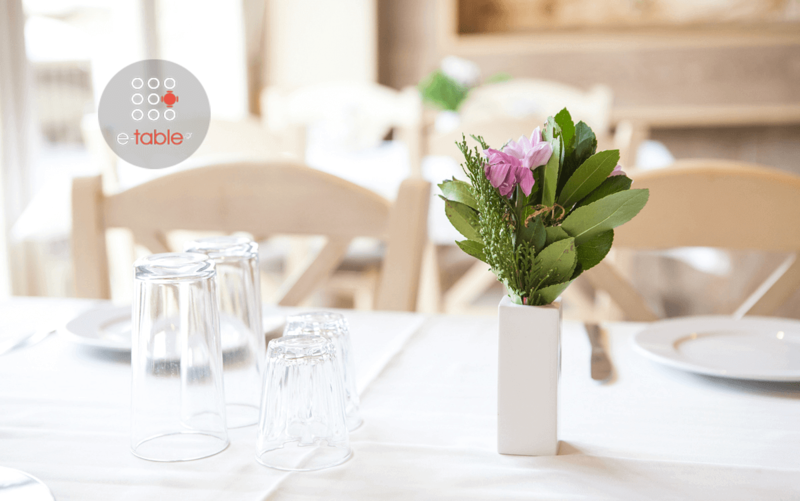 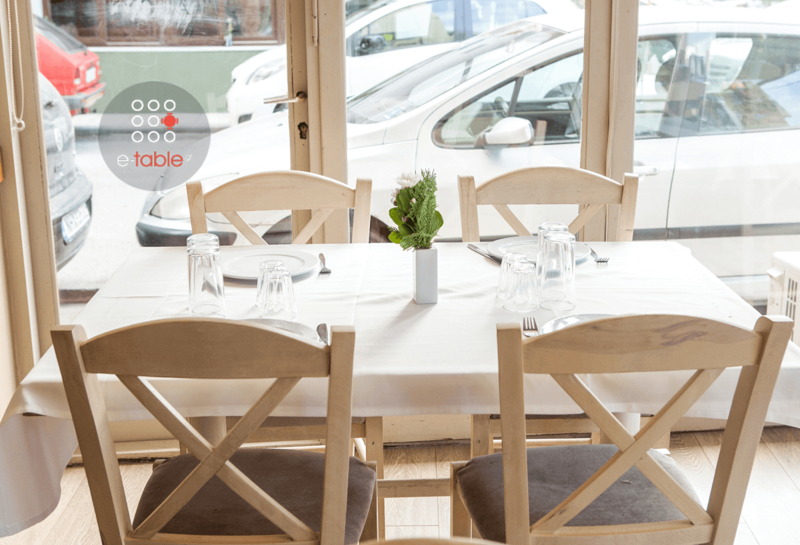 Make your reservation completely free via e-table.